This Farmhouse by Marley and Lockyer features a classic design that doesn't rely on any gimmicks. 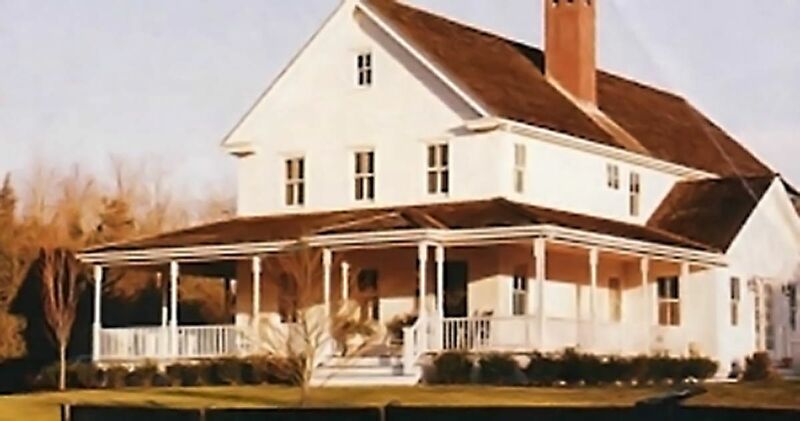 The wrap-around porch is a thing of beauty, and the exterior features a classic pointed roof and white monochromatic paint job. 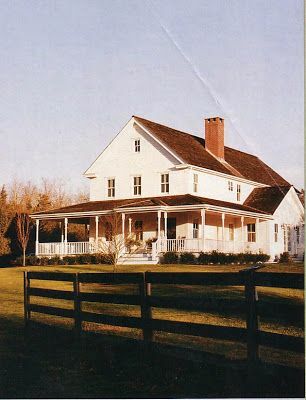 The red brick chimney adds a nice splash of contrast while keeping in line with the Farmhouse's timeless aesthetic. Inside, the mudroom features a hardwood floor with a matching wooden bench. This is the perfect place to get those wet layers off during snowy or rainy months. 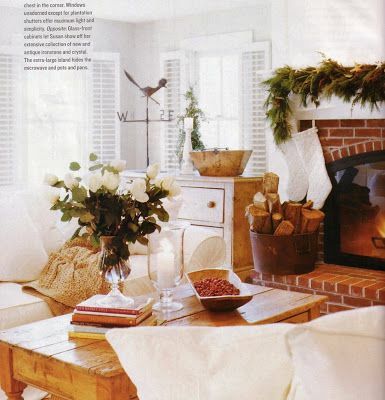 The living room is spacious and neutral, filled with white paint and furniture. 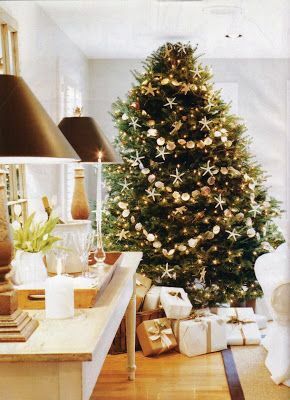 At the time these photos were taken it was Christmas time and the white space pairs perfectly with the bold color a Christmas tree can provide. Like the exterior of the home, the interior uses its red brick chimney to add some much needed contrast to the color scheme. Did you love this house as much as we did? If so, make sure to share this house with your friends on Facebook!